Do you provide insurance certificates for my homeowners insurance? Yes! 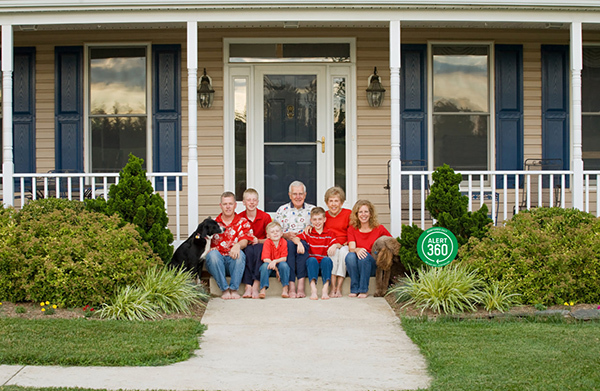 In fact, many insurance companies discount homeowners insurance for owners of a monitored alarm system. The discount may be enough to practically pay for your alarm monitoring! To receive the insurance verification certificate, click here. We will contact you and test your system to ensure it is signaling us properly and send your certificate.